We're getting a SEE NO EVIL 2 later this year, making its way straight to DVD and blu-ray. A dose of Danielle Harris (HALLOWEEN I/II, HATCHET II/III) is never a bad thing, either. 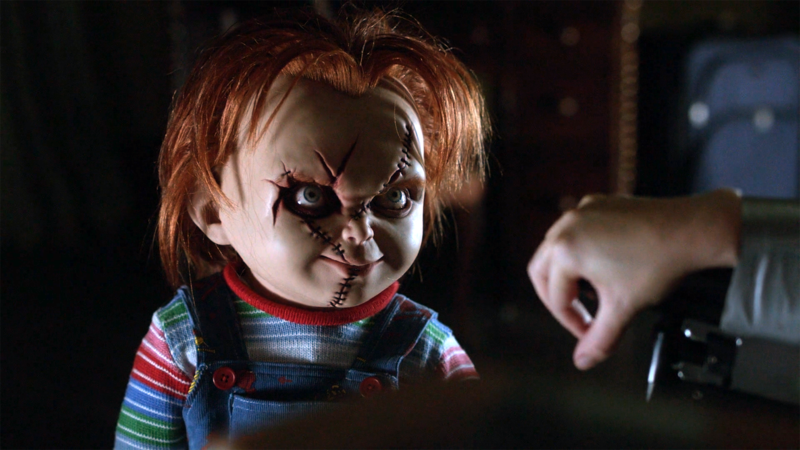 MANCINI: Yes, it continues quite quickly on the last movie and Chucky bedevils [Fiona’s] character again. I'm also hoping that Alex Vincent will be brought back again, only in a much more expanded role this time around -- and not some post-credits love letter to the fans. Today we take a look at the surprisingly good HOME ALONE: THE HOLIDAY HEIST. After the failed TV movie (HOME ALONE 4) that was to launch a TV series, this sequel is a breath of fresh air! 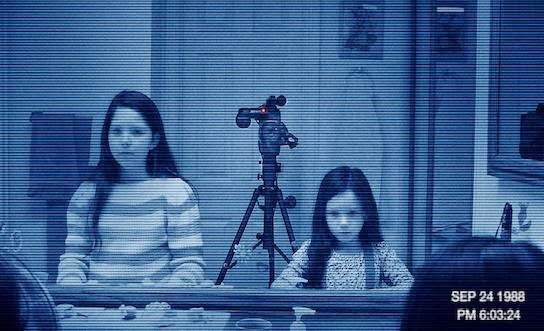 A family moves into a new home where the son believes the house is haunted. Instead, there's a priceless painting hidden in the basement and a group of thieves is trying to break in and steal it -- but the boy's "ghost traps" thwart the would-be criminals at every turn. Honestly, I really enjoyed HOME ALONE 5. It was far superior to the dreadful HOME ALONE 4 (but still not in the same ball park as the first three). Principal photography has begun for the POINT BREAK remake starring Edgar Ramirez and Luke Bracey. 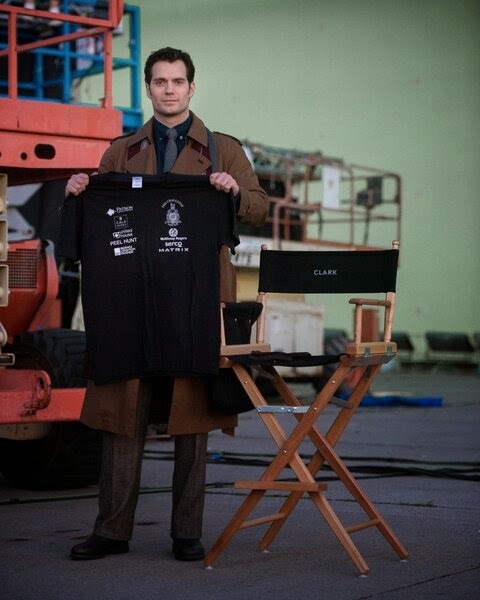 A new picture has been released of Henry Cavill as Clark Kent on the set of BATMAN V SUPERMAN: DAWN OF JUSTICE via Twitter by RMCTF. 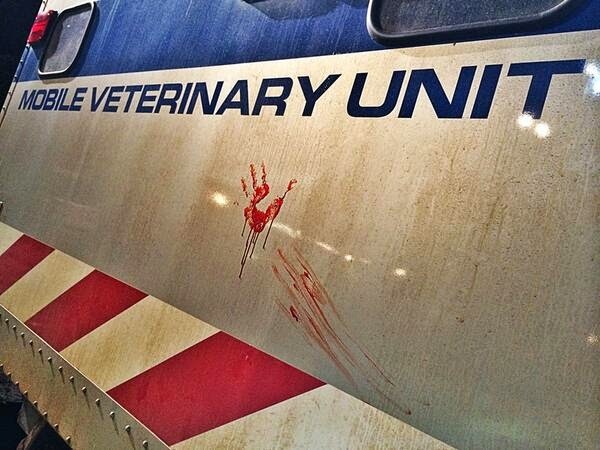 A new, intriguing, image for JURASSIC WORLD has been released via director Colin Trevorrow on Twitter featuring a bloody handprint and a haunting caption: "Saturday, 4AM". 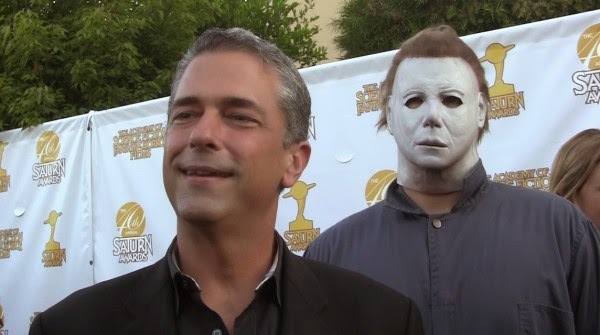 HALLOWEEN series producer Malek Akkad was recently interviewed and was asked about the abandoned HALLOWEEN 3D project that was to be directed by Patrick Lussier and written by Todd Farmer (the team behind MY BLOODY VALENTINE 3D) and the direction of the newly announced HALLOWEEN 3D. 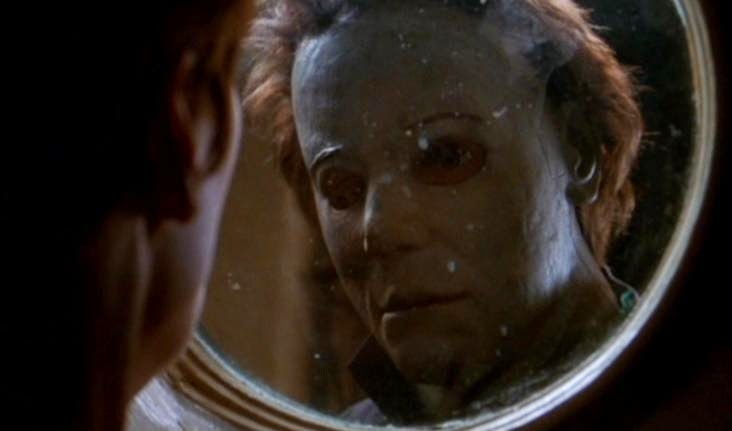 Will the potential Halloween 3D follow the characters from the Zombie franchise? Why didn’t Halloween 3D happen with Todd Farmer and Patrick Lussier. 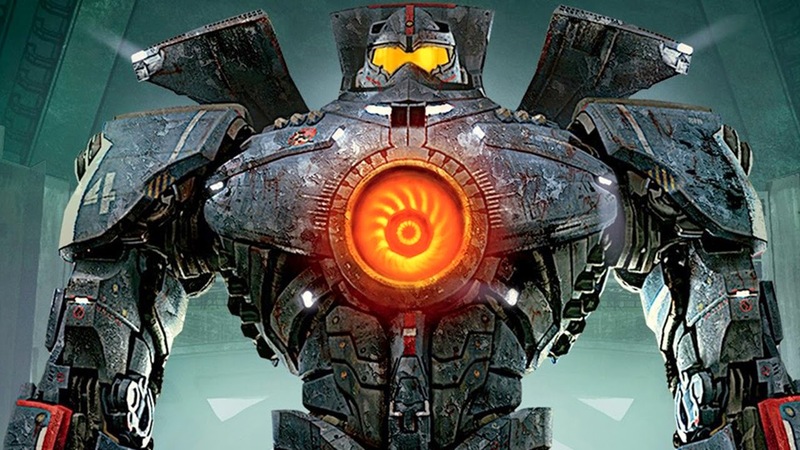 Guillermo del Toro is back in the saddle for PACIFIC RIM 2, with Zak Penn returning to help co-write the screenplay. Legendary has slated the pic for an April 7, 2017 release. Guillermo del Toro has committed to making a sequel to “Pacific Rim” with Universal scheduling the release on April 7, 2017. Zak Penn will write the script with del Toro. Legendary’s Thomas Tull and Jon Jashni once again produce alongside del Toro, Mary Parent and Callum Greene. Jillian Share will exec produce. 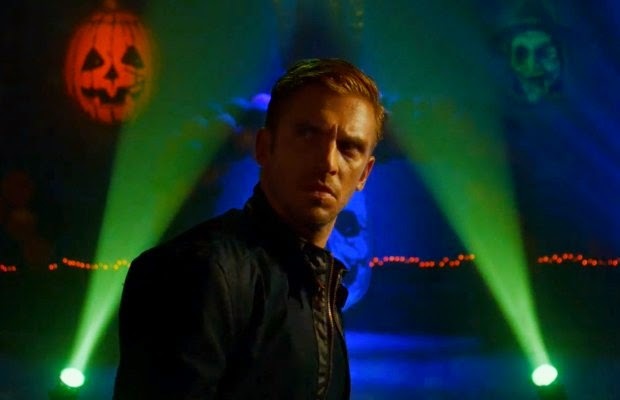 The new teaser trailer for THE GUEST teases a neat little HALLOWEEN III: SEASON OF THE WITCH homage/reference. Thanks to Bloody Disgusting for the heads up (and pic)! Writer (and now director) Leigh Whannell posted via Twitter that Dermot Mulroney has been cast in a lead role in INSIDIOUS CHAPTER 3. 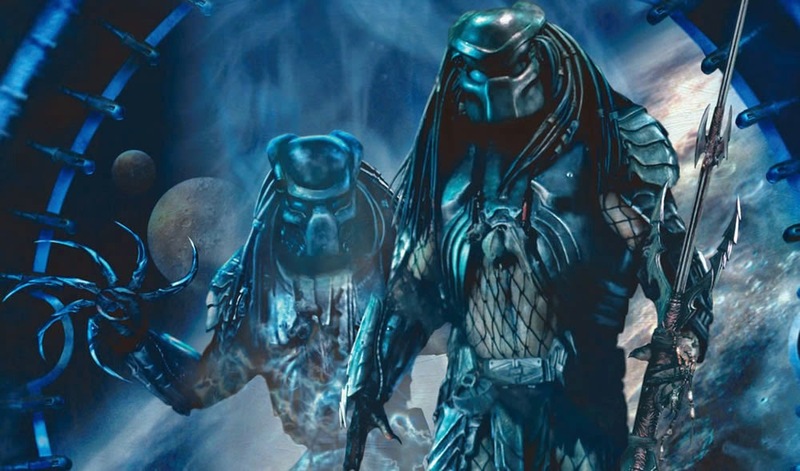 Reports from a few days back suggest that Shane Black's new PREDATOR film was going to be a straight-up re-whatever. Now, Black himself confirms that it is not a reboot at all, but more of a true sequel, if anything. This...is pretty awesome! Filmmaker and rocker Rob Zombie finally opens up about his new Halloween-themed horror movie 31. He debunks all the myths/rumors of it being a Captain Spaulding prequel, a HALLOWEEN sequel, or even an IT remake. 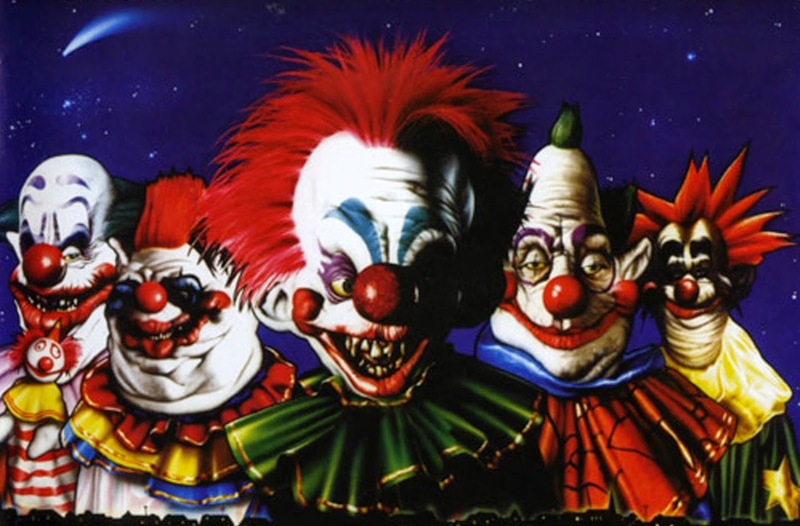 TV: KILLER KLOWNS FROM OUTER SPACE Series On The Way? There have been rumors over the past couple years that a sequel to KILLER KLOWNS FROM OUTER SPACE would see the light of day by 2016. 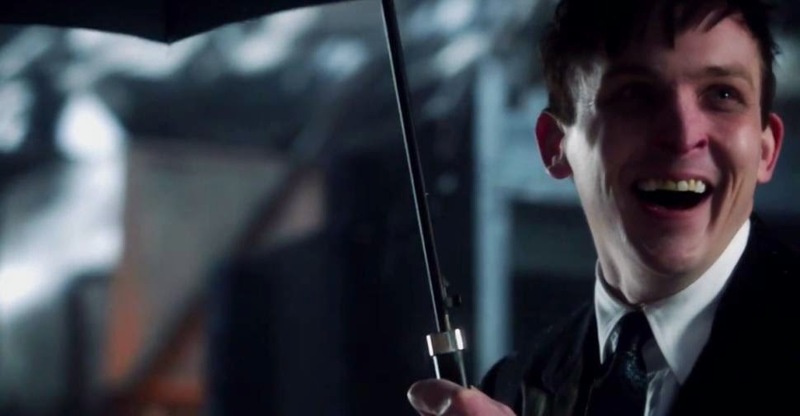 Those rumblings have since been squashed -- and filling their place are new words, directly from the creator, that if a sequel never comes to fruition that he'd love to get the property on TV via series. Honestly, I think a series about KILLER KLOWNS would thrive on a network like SyFy or even possibly AMC (depending on how it's handled). That said, Charles did tell me that there has been some talk about turning Killer Klowns into TV series, which has recently become the norm for popular horror films. He says he’d love to get it on a network, rather than go the web-series route, but again this is just something the brothers want to do, rather than something that is actually in the works. 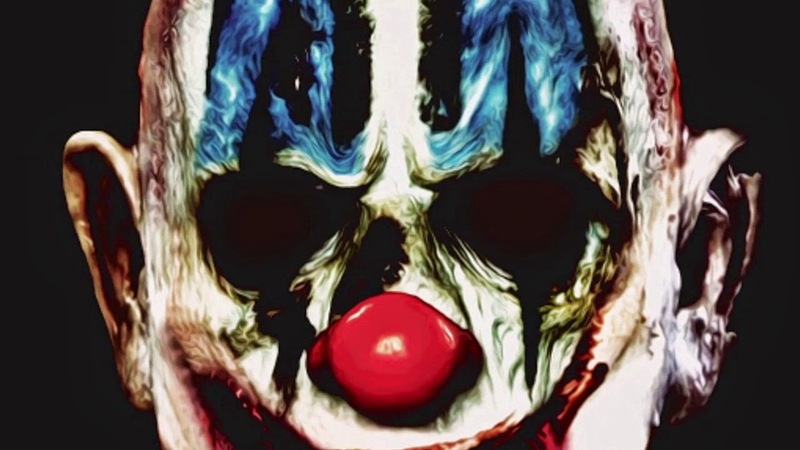 What do you think about the possibility of a KILLER KLOWNS TV series? I had a feeling that LEGENDS OF OZ: DOROTHY'S RETURN was going to be a failure, but never did I see this coming. It is now a sure-fire flop. One of the biggest animated flops ever, actually. 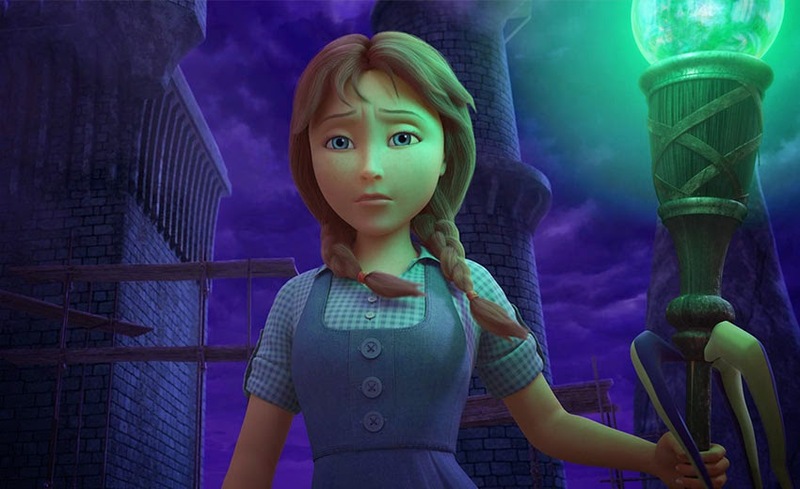 Last month the animated movie “Legends of Oz: Dorothy's Return” became one of the biggest computer graphic box office flops of all time, and was yanked from most theaters almost immediately. Last weekend, it made just $36,408. Needless to say, there will not be a sequel. 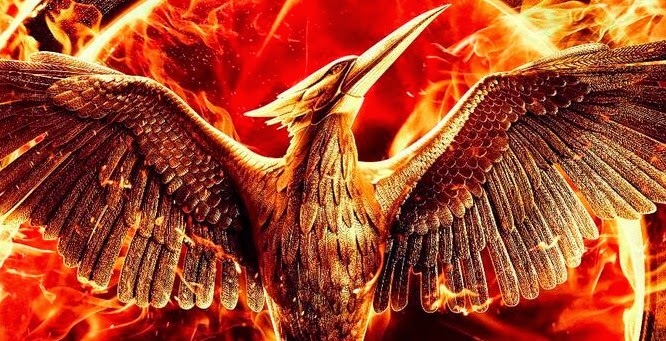 The marketing for the THE HUNGER GAMES: MOCKINGJAY PART 1 is about to go full-force. And to kick things off, a teaser has been released featuring President Snow's Panem Address, titled "Together as One". Rumors have floated for a few years, but character actor John Turturro wants to reprise his BIG LEBOWSKI character "Jesus" in a spinoff in 2015. That is, if he can get legal clearance. Actor John Turturro, who played the colorful bowler named Jesus in The Big Lebowski, told a master class Saturday that — assuming he can get legal clearance — he'd like to reprise that role in a new film next year. "If I can get the permission I need, I'd like to return to that role," he said to loud applause. Let's keep our fingers crossed that he gets the green light! 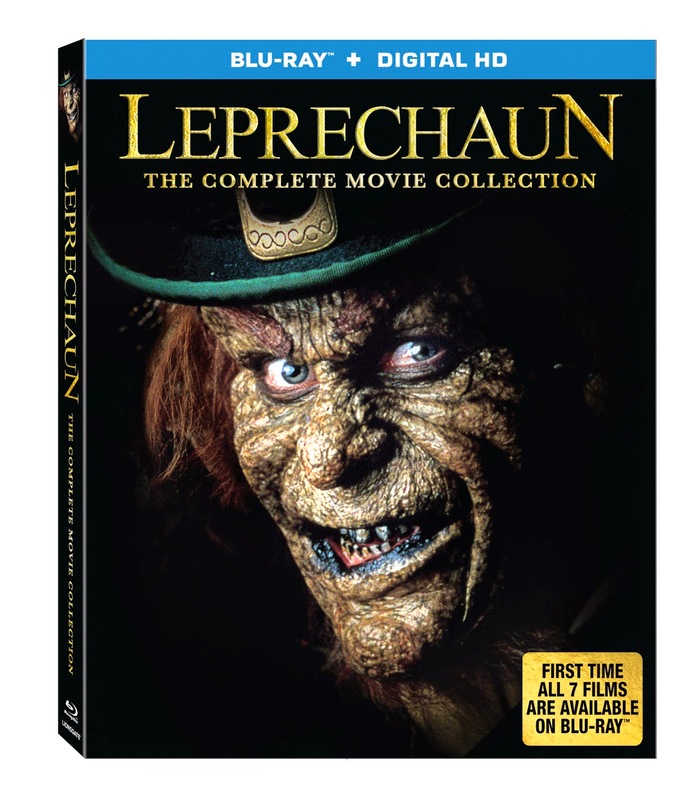 There sure are a lot of horror franchise box sets coming out. The newest series to get the treatment is THE EXORCIST. Here it is.The scream of the crop. 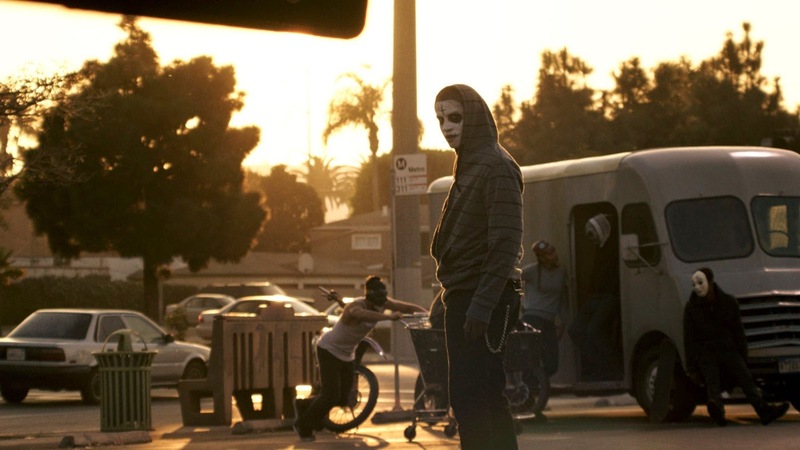 The scariest and most fascinating collection of movies in modern horror. At the center of these ultimate clashes between darkness and light are intrepid souls who dare to look evil in the eye and unsheathe the weapons of faith. 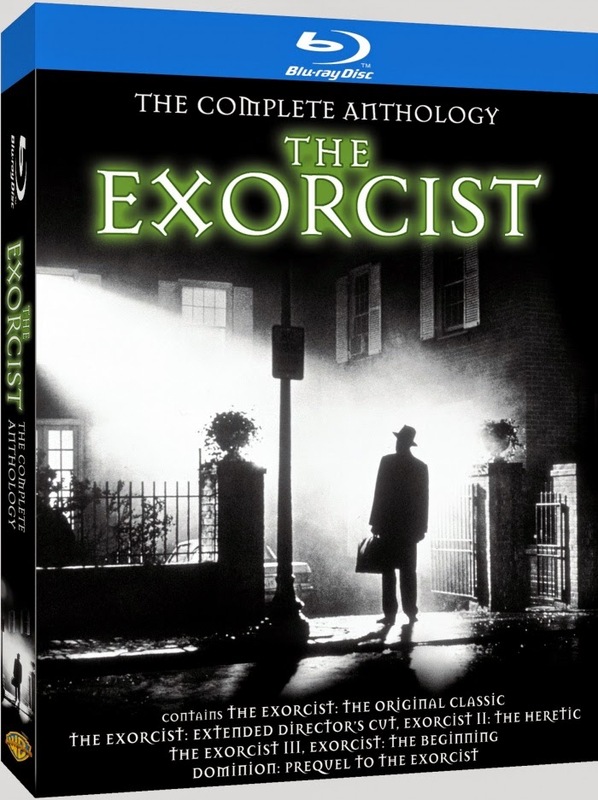 The struggle begins with the trend-setting The Exorcist (presented it its original theatrical version and extended director's cut). Exorcist II: The Heretic and The Exorcist III bring added perspectives, blood-curdling visuals and shocks to the harrowing tale. And the two prequel stories (by two different directors) of Dominion/The Beginning enrich the original by revealing the amazing genesis of the battle between Father Merrin and humanity’s most insidious foe. The collection hits shelves and online retailers September 23. 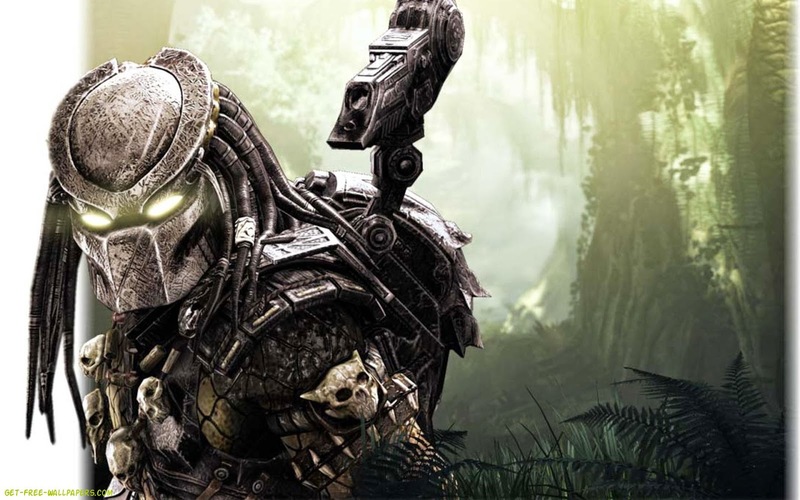 IRON MAN 3 director Shane Black has been tapped to direct the PREDATOR remake for Fox. Interesting considering Black turned down an offer to polish the original PREDATOR script back in 1986, but did agree to act in a small role. Let's not forget that the franchise just got a sequel in 2010 with Robert Rodriguez's PREDATORS. Black will write the treatment for the project, then will hand over scripting duties to Fred Dekker, his university chum with whom he wrote 1987’s Monster Squad. Black will oversee the writing and is also attached to direct. Black is a solid choice and should do just fine. Check out www.TurtleReveal.com for more goodies! 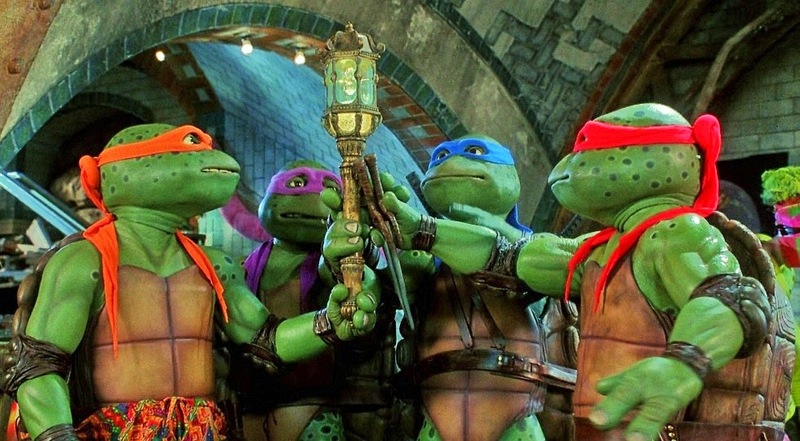 The hype surrounding the new TEENAGE MUTANT NINJA TURTLES reboot from producer Michael Bay (and starring Megan Fox) is reaching an all-time high, so...let's have a look at 1993's TEENAGE MUTANT NINJA TURTLES III. Once again, this is one of those movies that I loved as a kid, even then knowing that the lack of Shredder was lame. But now, looking back, this is clearly the weakest of the original three movies. Jim Henson's work was sorely missed here. 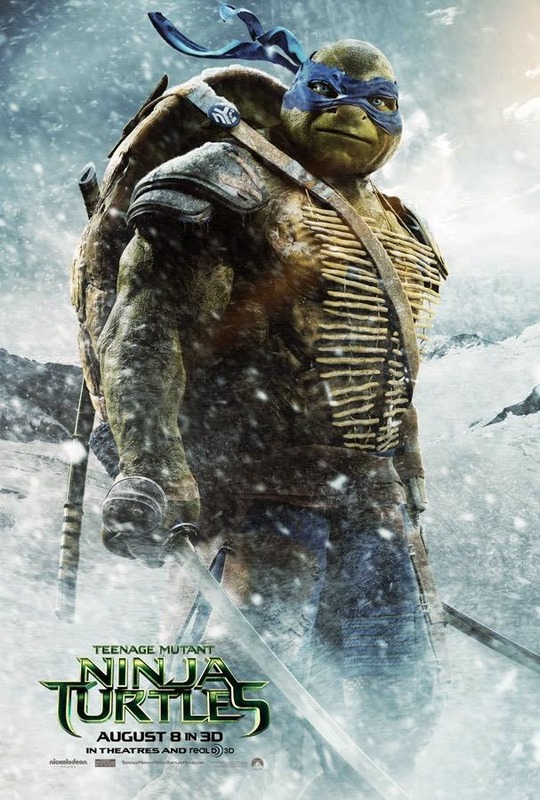 I understand that the Shredder "died" at the end of TMNT2, and that new villains needed to be explored, but ancient Japan? Really? Although, it was nice to have Casey Jones back! 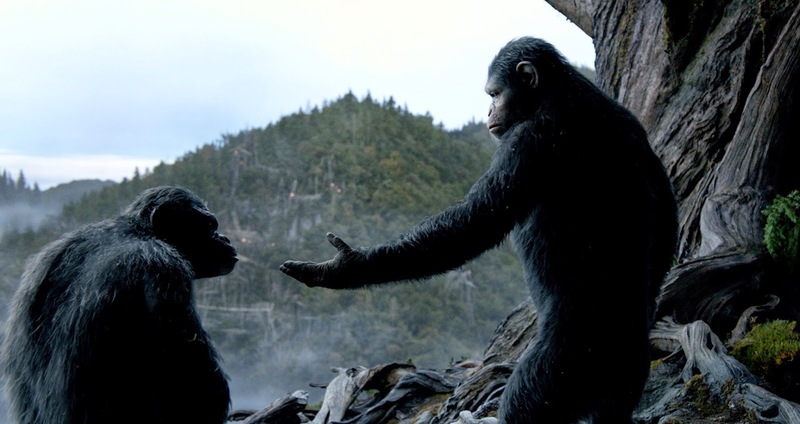 This new featurette for DAWN OF THE PLANET OF THE APES explains the "quantum leap" in FX from RISE to DAWN. 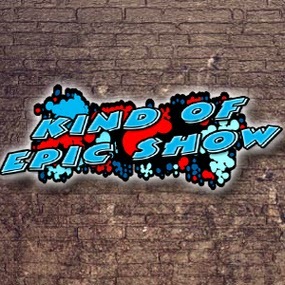 In this Indianapolis centric episode of Kind of Epic Show we talk to local legend and all around good guy, Rupert Boneham about Ruperts Kids. We talk to nationally syndicated radio host and fellow local podcasters The Off the Air Show in which we are podcast bombed by Colts Punter Pat McAfee And finally we speak with the inccredibly charming voice actress Ellspeth Eastman of Killer Instinct and Guns of Icarus. All recorded at this years Indy Pop Con. Before all that its been a week since our last Kind of Epic show and three weeks in real time so we talk about this years #E3 including the #Sony and #Nintendo press conferences. We also talk the horrible news of the Scoobie Doo reboot and TMNT movie still featuring Shredder and Splinter. All we can conclude is Shredder you got a face for podcasting and so do we. Stallone Back For RAMBO 5, Press Release? There appears to be a press release for RAMBO 5 floating around the net. We were able to snag a snippet of the release and translate it to English, so excuse the broken grammar. It's basically the plot we've been hearing about: Rambo goes up against a Mexican drug cartel to save a kidnapped American girl. 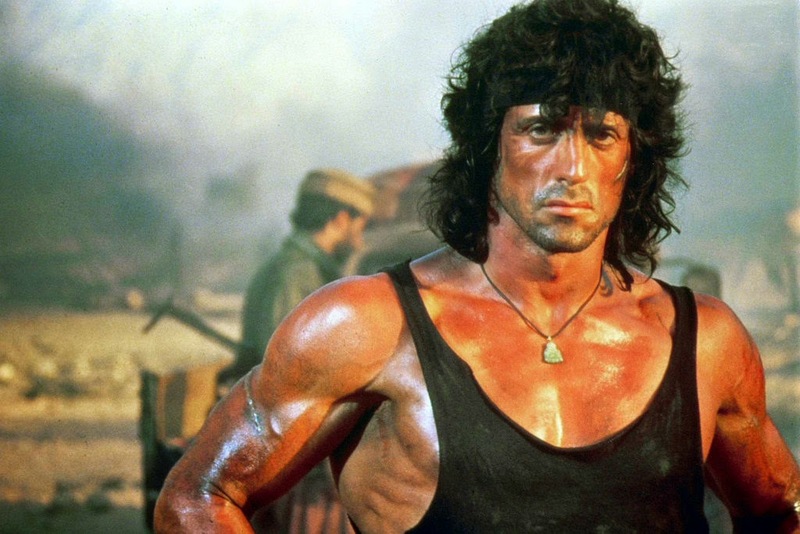 With "Rambo V" Sylvester Stallone returns to his signature role. This time he messes with the Mexican cartel. Stallone, who is also responsible for the screenplay, describes the new Rambo as his version of "No Country for Old Men." 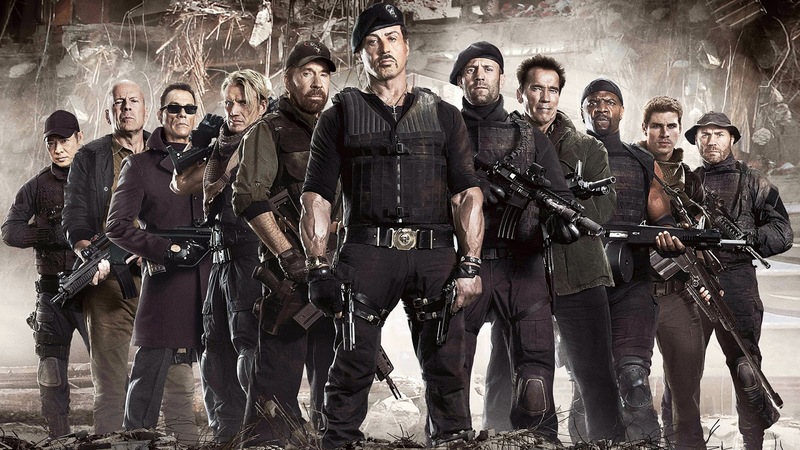 Producer is like the last "Rambo", Avi Lerner ("The Expendables 1-3"). Until official word comes, take this with a grain of salt. Rumors are beginning to swirl that Harrison Ford's broken leg may end up delaying the production of STAR WARS EPISODE VII. Obviously there will be a slight delay at the least, but now we're talking month-long delays. 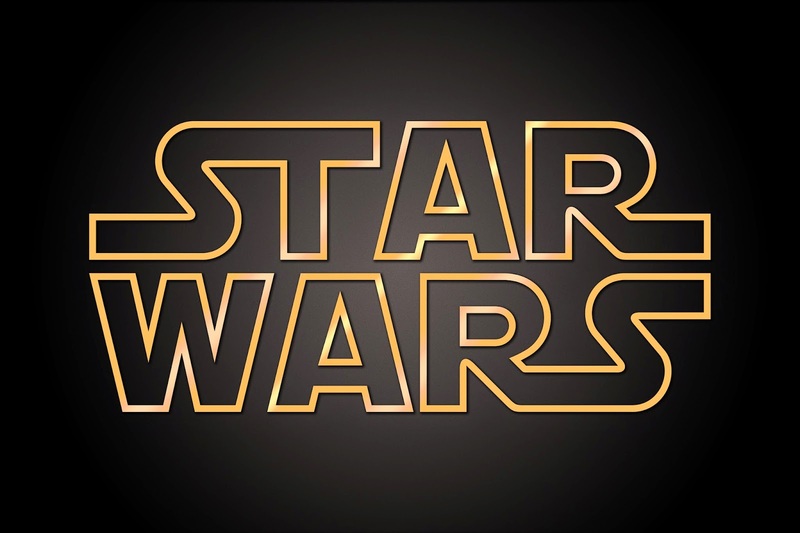 We're hearing via a number of sources that production on Episode VII could be delayed due to the severe nature of Harrison Ford's leg injury. 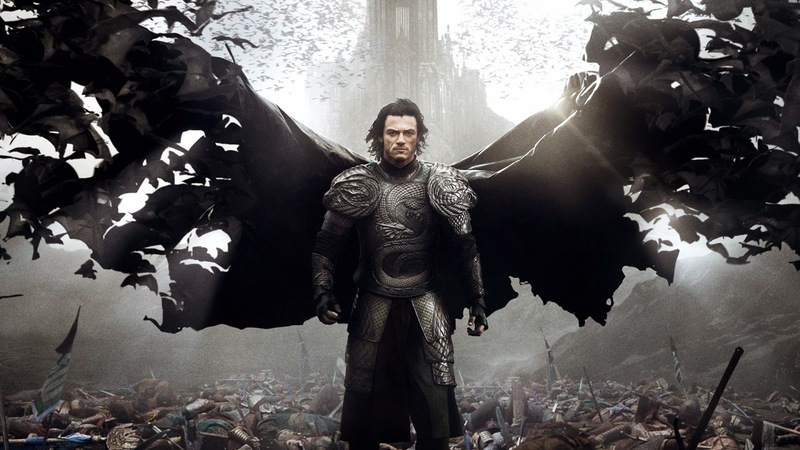 The trailer for DRACULA UNTOLD, starring Luke Evans, has been released. This new version of the famed vampire tells the origin story of the man who becomes Dracula. 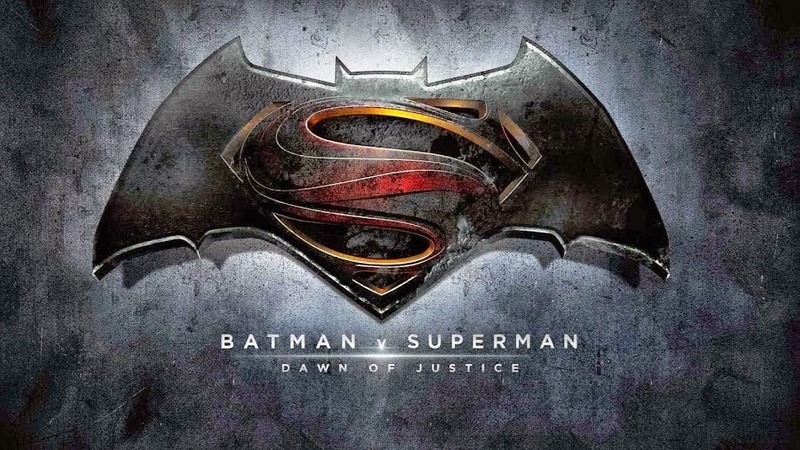 Some interesting stuff on the BATMAN V SUPERMAN: DAWN OF JUSTICE front: JoBlo has the skinny on Lex's motives and what Wonder Woman will be wearing! There's a bunch of hype surrounding GHOSTBUSTERS III right now -- and quite frankly -- it's awesome. 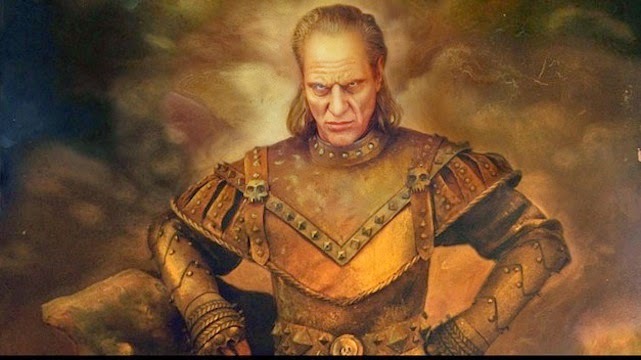 So after a recent re-watch, today's sequel is 1989's GHOSTBUSTERS II! 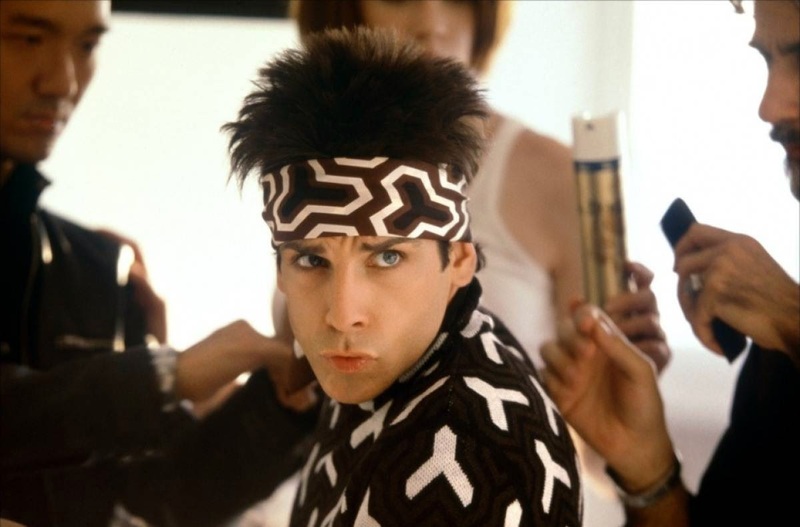 Any news on ZOOLANDER 2 has literally been years apart. And the latest is that production isn't set to begin anytime soon, but the project is still very much in development. So there is hope, but we'll just have to wait for it. Funny thing? Landis' GB3 idea(s) are pure brilliance! I don't know. I've thought a lot about Ghostbusters 3. But I'm kind of close on the Akroyd/Ramis side of things so it always felt weird. ...But you keep the action, comedy, and emotion sincere. 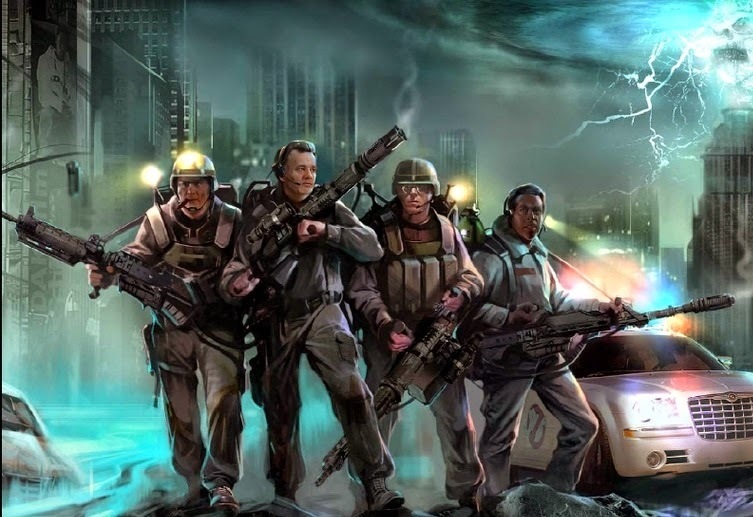 Witty, bluecollar guys who are the last people you'd want saving the world. The trailer for the [un]official sequel to RAGING BULL has been released. This one, titled THE BRONX BULL, tells more of the story of real-life boxer Jake LaMotta. The original starred Robert DeNiro as LaMotta, this one stars William Forsythe as The Bull. Scott Derrickon is soon to be a very busy man! Not only has he signed to direct the comic book adaptation of DOCTOR STRANGE, but he will also be directing the reboot of THE OUTER LIMITS for MGM. 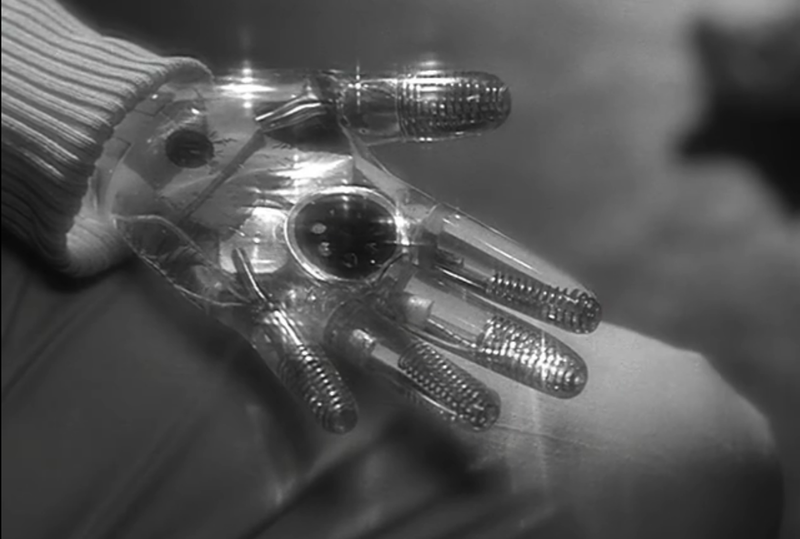 The movie will be based on the classic episode "Demon With a Glass Hand". 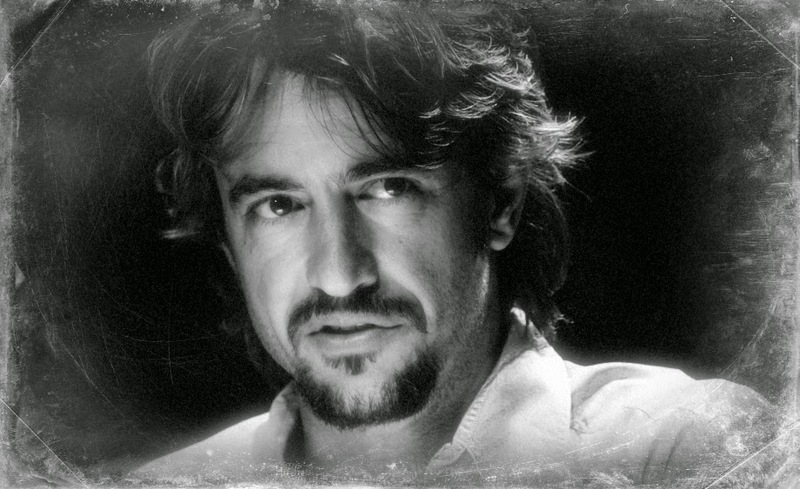 Derrickson will be re-teaming with his SINISTER co-writer C. Robert Cargill. Scott Derrickson, the writer-director who just signed on to helm Doctor Strange, is tackling another storied genre property. 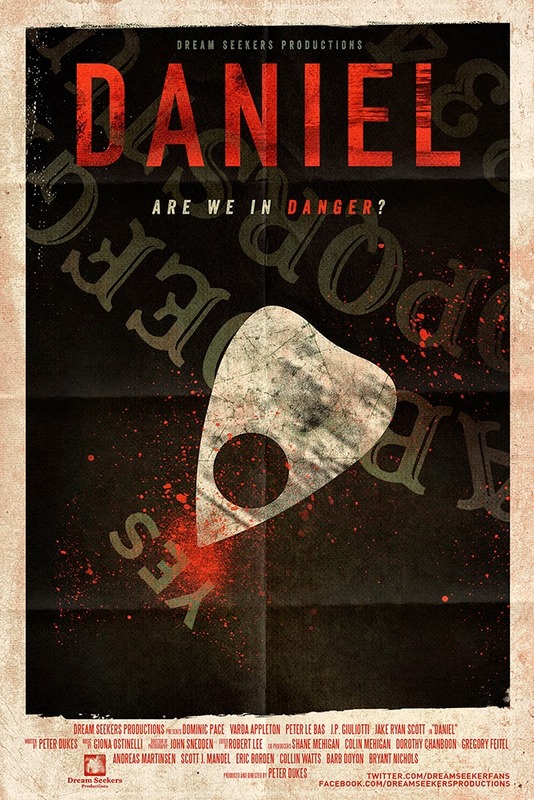 Dream Seekers is back with an all new horror short titled DANIEL. 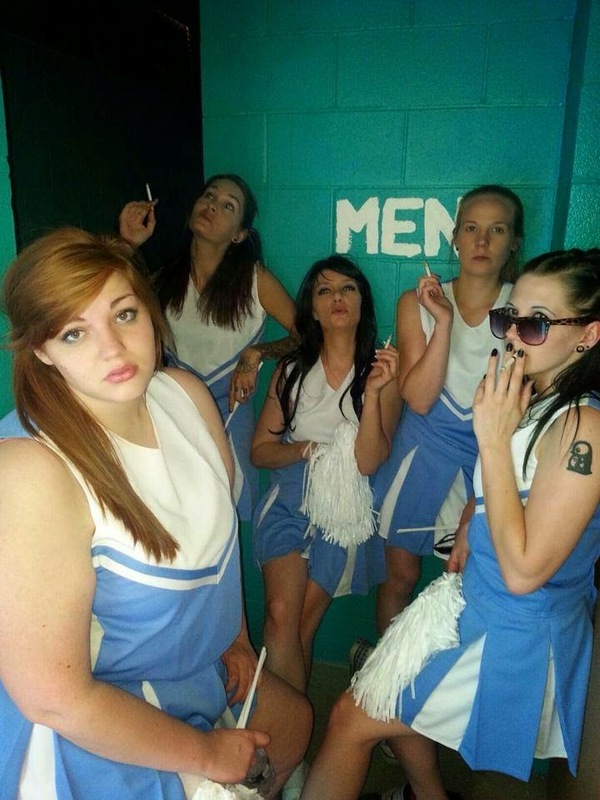 If you haven't checked out the work of Dream Seekers, then you're doing yourself a severe disservice. One of their previous titles, LITTLE REAPER, is absolutely phenomenal and a definite must-watch! DANIEL is a 3 minute paranormal horror short film about a boy hiding in a closet from a dangerous intruder, but is all what it seems? With the recent news of an alternate, unused, storyline, it's only fitting that today's sequel is 1998's HALLOWEEN H20: TWENTY YEARS LATER! 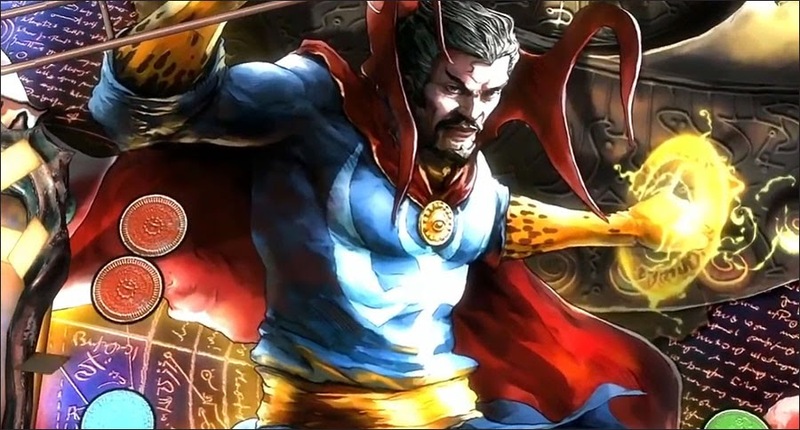 DOCTOR STRANGE has found a writer in Jon Spaihts, who is also currently working on a reboot of THE MUMMY. Spaihts has previously scripted PROMETHEUS, among others. 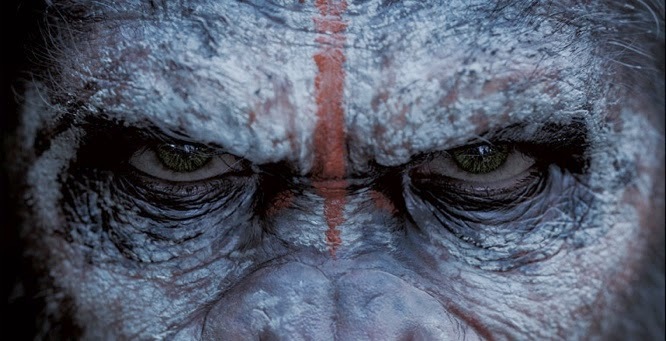 Behold, the final trailer for DAWN OF THE PLANET OF THE APES! I'm really liking the direction this movie seems to be headed, but I have one minor complaint about this trailer: it shows way too damn much! The very first facial photo of Christian Grey in the adaptation of FIFTY SHADES OF GREY has been released via Focus Features. 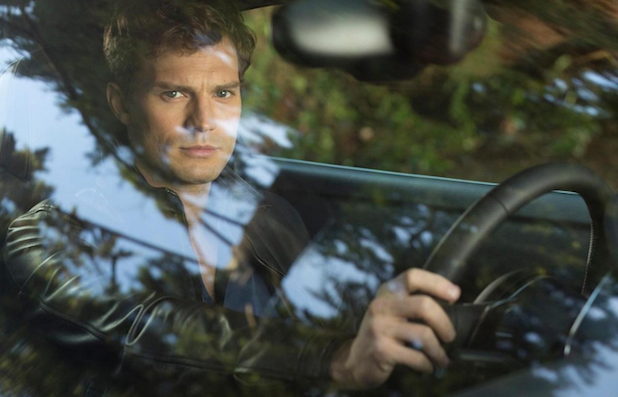 So does Jamie Dornan fit your expectations of what you thought Mr. Grey would look like?